T&D are distributors for the Littelfuse range of Powr-Gard Fuses, blocks, holders, relays, controls and MOVs. Littelfuse products help protect low and medium voltage electrical equipment used in construction, general industrial, oil and gas, solar, mining and OEM applications. 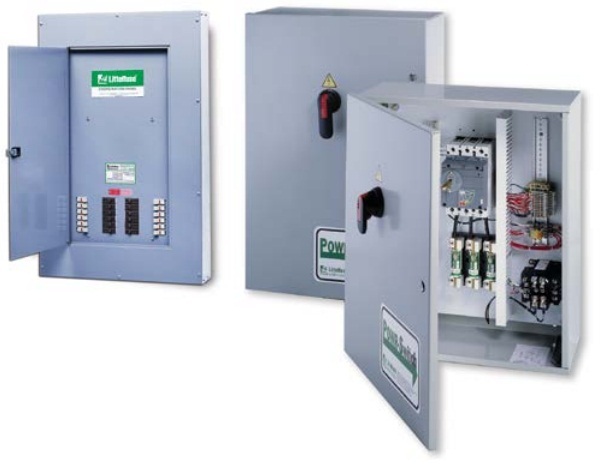 We offer a broad and reliable selection of Littelfuse fuses, fuse blocks, protection relays, and generator controls to improve safety and reduce downtime. For decades, Littelfuse have helped OEMs, electrical installers, design engineers and end-users select the right product for their applications. Today, Littelfuse offers a broader range of products addressing protection, sensing and control needs while still providing the same great service and support that customers have learned to expect.